I really love a plain cake with just icing and coconut on top, there is nothing quite like it with a mug of hot tea!!! 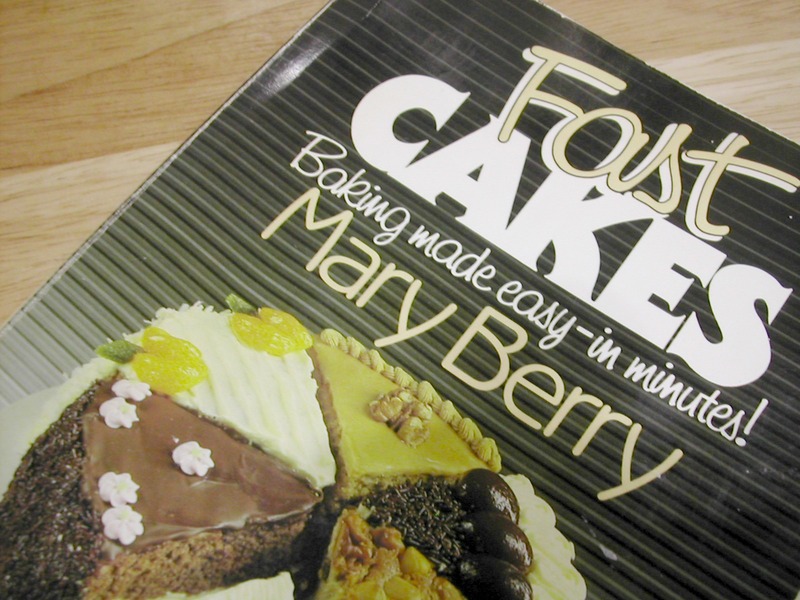 The recipe for my cake is from this little book, one of the best baking books I own. The date inside the book is 1981, so I have had it all my married life! As you can see, it has been very well used, its just a very practical no nonsense baking book and let’s face it Mary is one of the best. The book is open at the recipe for the cake I baked, now I was a bit wary of doing this because of copyright but this book can still be bought here and if you click on the ‘Look Inside’ you can find this recipe so I’m not showing you anything you can’t already look up! I would recommend this book and its very good value for money. I’ll leave you with number six of the Valentine girls….Miranda, which means ‘worthy of admiration’. Must admit I am not a fan of coconut but the cake itself looks delicious. 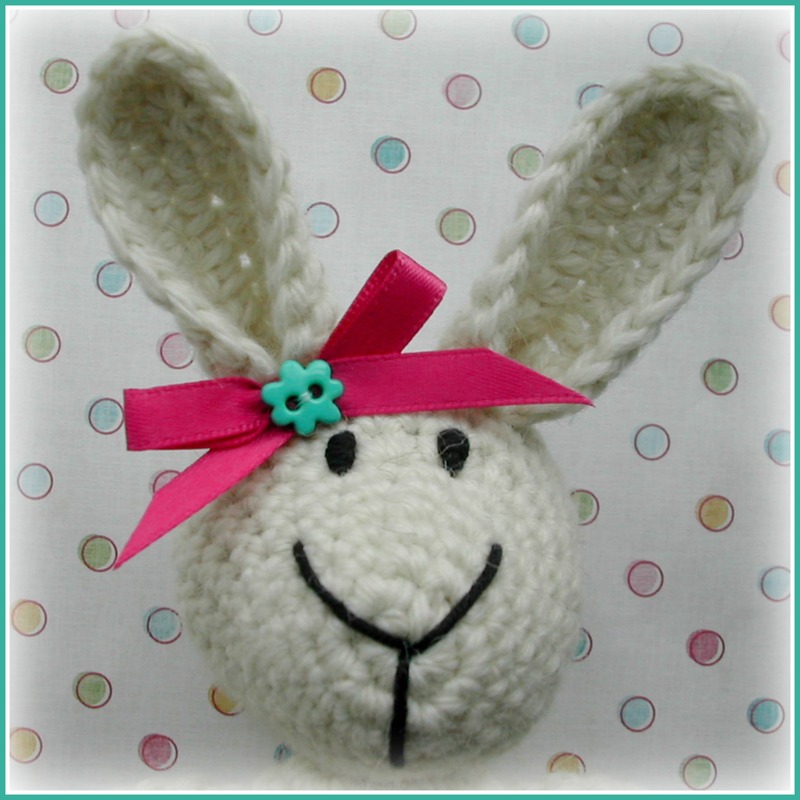 Your little rabbit looks great and kind of homespun country in style – love her! You make the most delicious of sweet treats. Mary Berry is very in these days & the book looks good. I like the knitted stitch pattern on Mirandas cardi. Hi Vivienne, You are making me so hungry! That is a delicious looking cake, I love desserts and especially cakes with icing and coconut! All your Valentine girls are so sweet and beautifully made. Anyone would be lucky to have any of them!!! I LOVE coconut cake too. Although it’s been a fair while since I made the last one but I used to love making the coconut icing pink, I recall! Hello Miranda! I love your textured cardigan and patchwork skirt. 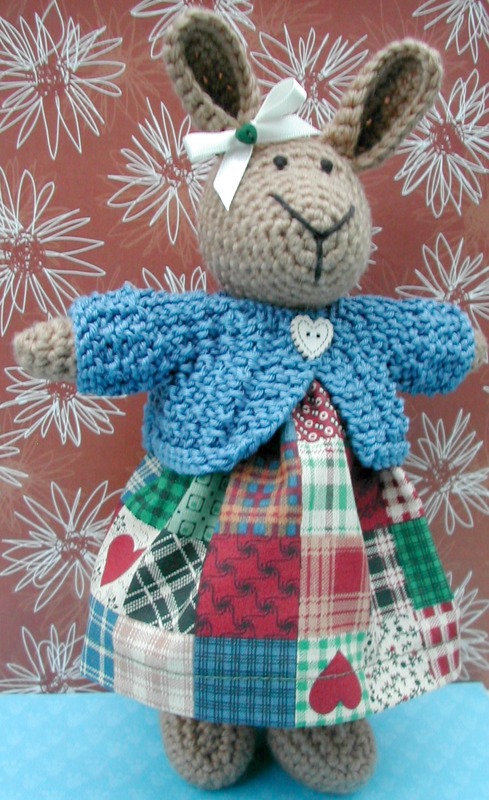 I cannot believe you have already completed your sixth Valentine’s Day bunny, Vivienne! 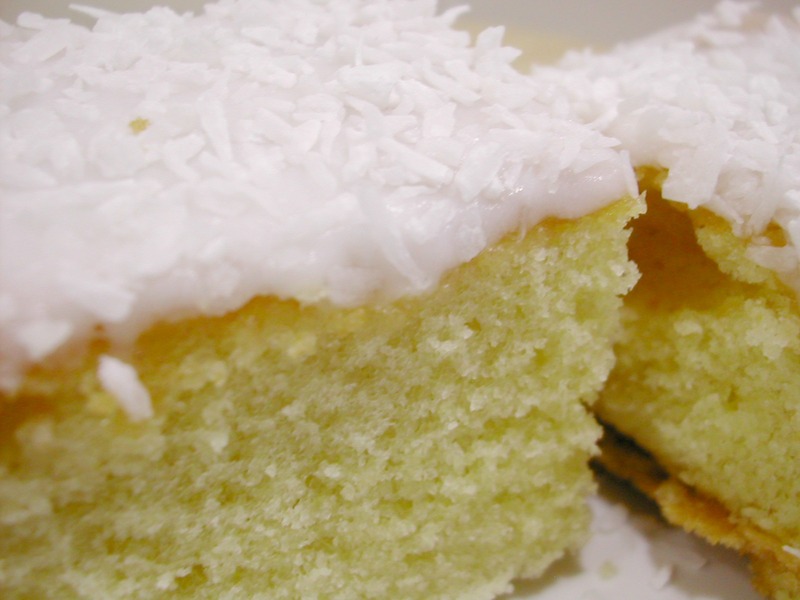 Tea and cake….so yummy and your cake with icing and coconut looks and sounds so delicious! 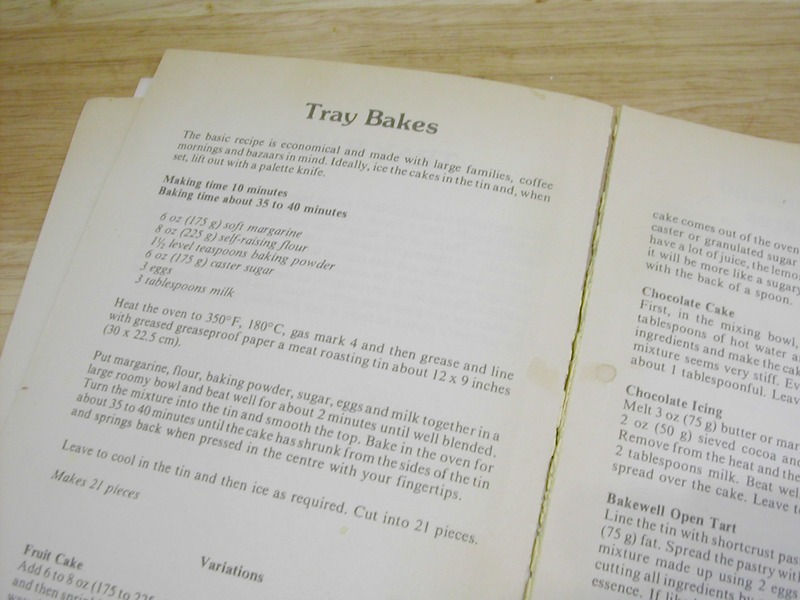 Love Mary Berry’s recipes,and how nice that you still have your original recipe book. Miranda is very cute with her patchwork skirt, sure to be admired! Wishing you a happy weekend, Vivienne. What a yummy post! I couldn’t agree more that the old-tested-great recipes are the best, they never fail and smiles are guaranteed. And Miranda…oh my how sweet she is! It’s snowy and gray here so I’m afraid I can’t help with sun-situation, I wish it’s shining at yours still? Your cake looks soooo delicious, Vivienne. Inspiring me to do some baking this cold weekend. Love your cookbook. Hello to Miss Miranda….lovely for someone’s Valentine’s Day. I have that book! Although to be honest it’s tucked away on a shelf and I’d forgotten about it … thanks for the reminder Vivienne. My Grandad always made a tray bake like that which he called “Tottenham cake”. I always thought tht was just his name for it because that was where he was from but then in the bake off last year they did a feature on Tottenham cake! I love Mary Berry – she’s brilliant on the Great British Bake Off. Though I’m not such a fan of Paul Hollywood. 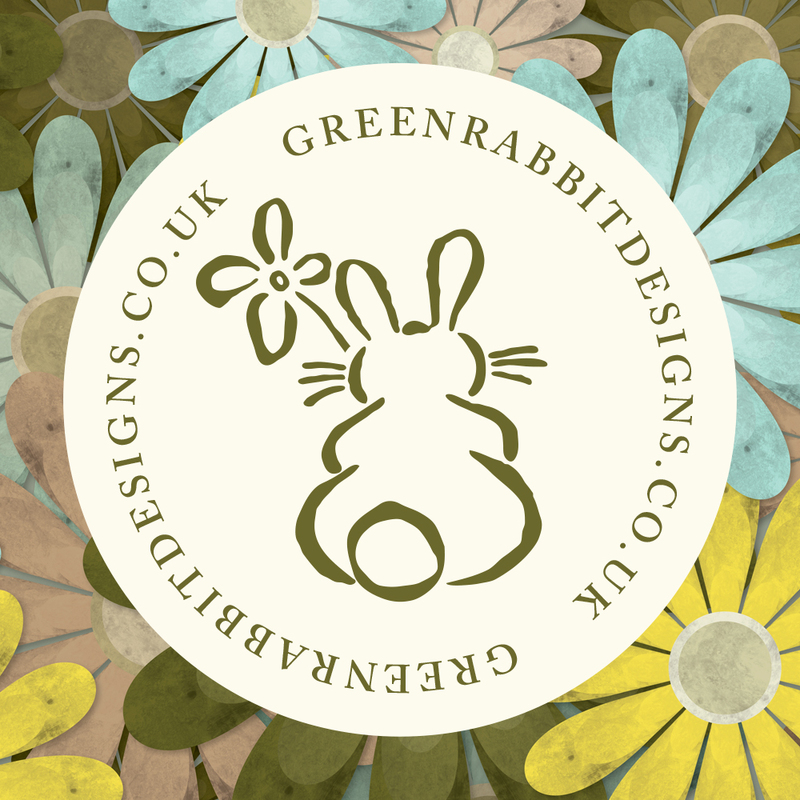 A big hello to the lovely Miranda – another beautiful bunny. Mmmm, I can almost taste that cake! Mary Berry rocks and is a big favourite with me. Love her books of which I have a few. I feel a need to bake now!